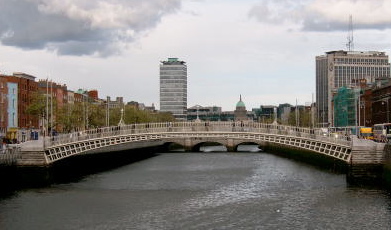 Before the River Liffey became a narrow and muddy sliver meandering through the center of a modern capital city, it was a wide and unpredictable flood plain that regularly devastated settlers and invading armies. 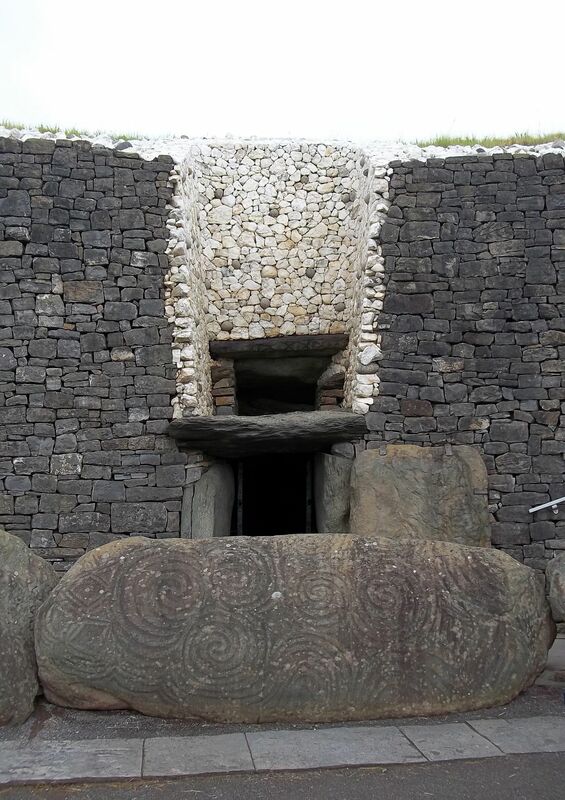 Archaeologist working for the Heritage Council surveying the Boyne Valley with modern techniques have announced the discovery of the first new passage grave in 200 years in the vicinity of the Brú-na-Bóinne World Heritage Site. Measuring just 25 cm above the surrounding field, the long-lost tomb was practically indistinguishable from the surrounding fields. Geophysical survey techniques have now indicated a central passage and a three-chambered central enclosure, typical of passage graves in the region.